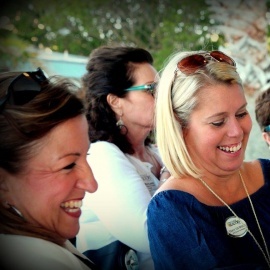 Information about the Destin and 30A real estate market plus community information and events. Ocean Reef Realty located in Miramar Beach. Very blessed to have a career in the place i call home! I know our rapidly growing area very well and will be grateful for an interview. Enjoy life! !